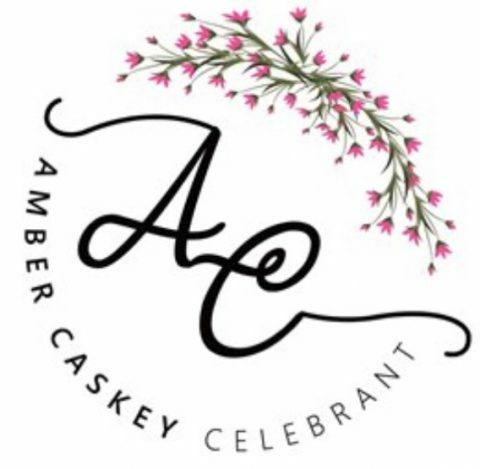 We only set our wedding date in June for our October wedding so we didn’t have time to muck about… Amber’s name kept popping up in my newsfeed so I decided that was a good sign. From the moment we met Amber, we knew she would be perfect for our wedding, and she was!! Amber was wonderful at keeping in touch and fantastic about reminding us about little things in the planning of our wedding so it would run smoothly. We would highly recommend Amber to anyone getting married. Thanks so much Amber! !